How can you reduce the likelihood of becoming a target? What are the top methods of compromise? What are the trends that you need to be aware of to keep your business out of harms way? As a defender, what are the key steps you can take to stay ahead of your adversaries? Join us for a discussion over lunch on the latest threat research provided by Rapid7; as we share intelligence collected from our Managed Detection and Response clients as well as steps you can take to improve your security posture. Jarrod Loidl is a recognised senior cybersecurity & technology risk professional with two decades of experience. He has worked with a variety of in-house teams and advisory firms ranging from boutique, system integrators to world leading advisory firms, with a proven track history of managing teams up to 20 staff and mixed mode project delivery using onshore and offshore teams, assisting on the vital cybersecurity programs to some of Australia's leading brands. 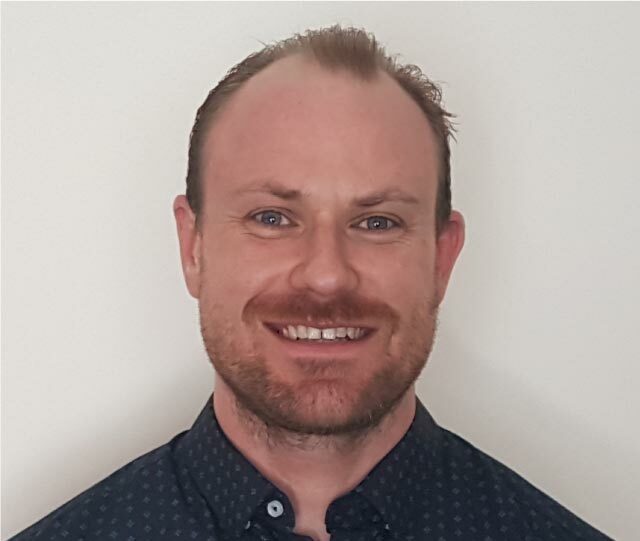 He has also presented at numerous forums and professional associations across Australia including: AISA, ISACA, OWASP Chapters and Ruxcon 2010 Conference. Jarrod holds several certifications including CISM, CRISC and CISSP to name a few.